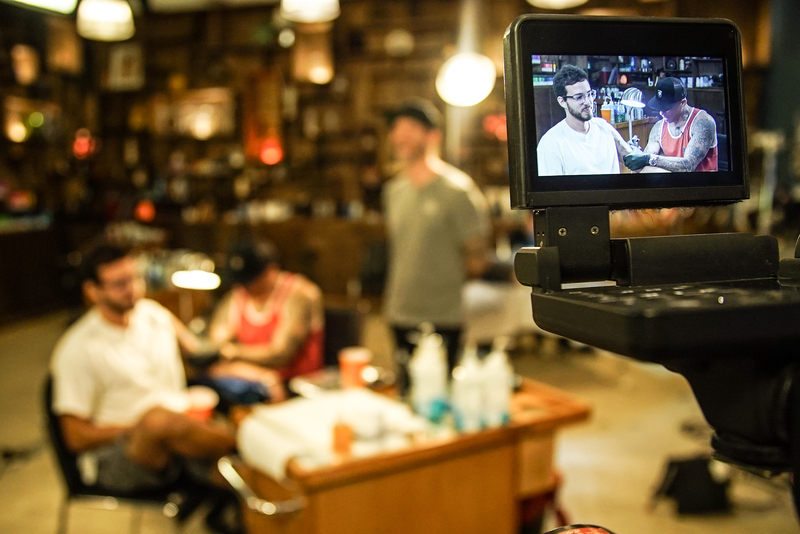 Tell your story with Midtown Video’s broadcast-quality live streaming technology services. Create exciting interactive reality and talk shows. Stream live from conferences, corporate meetings, and sporting events.